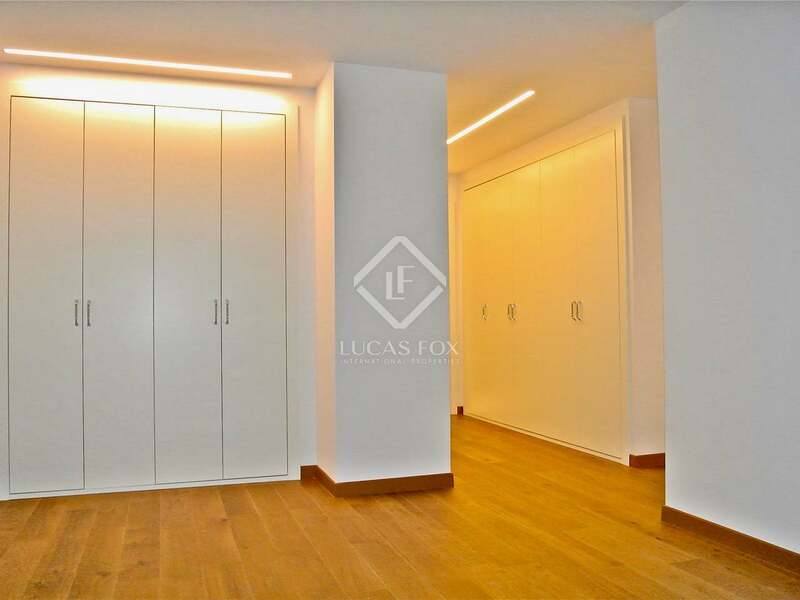 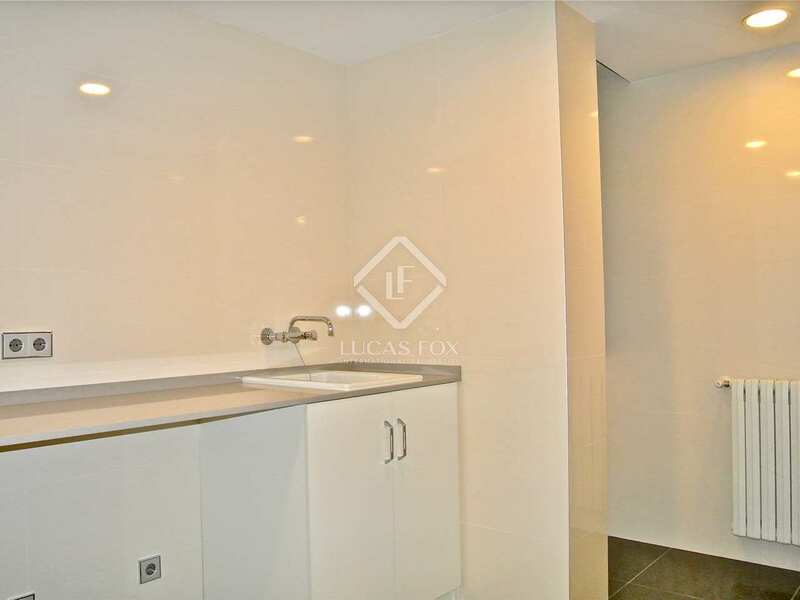 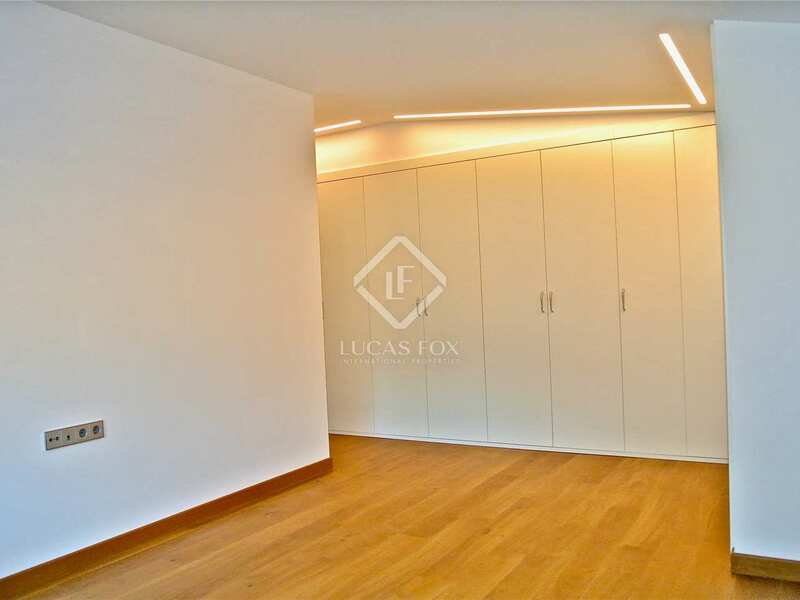 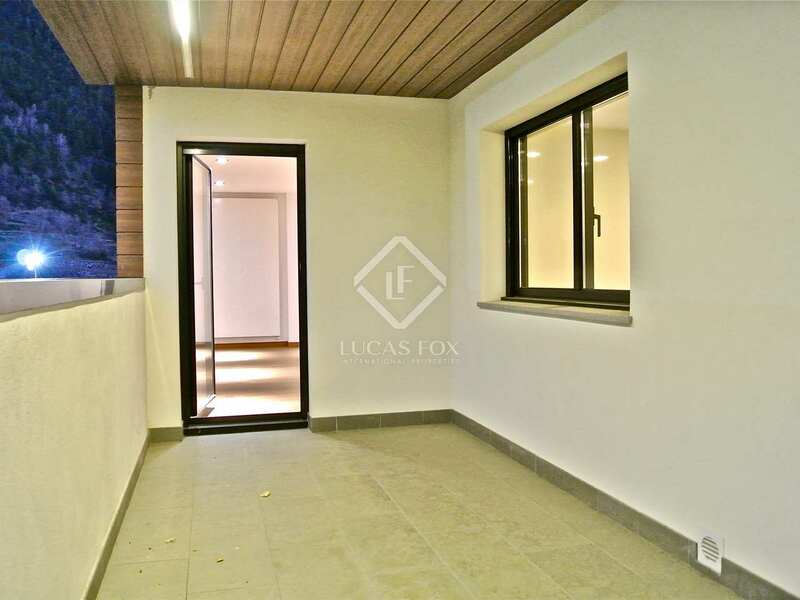 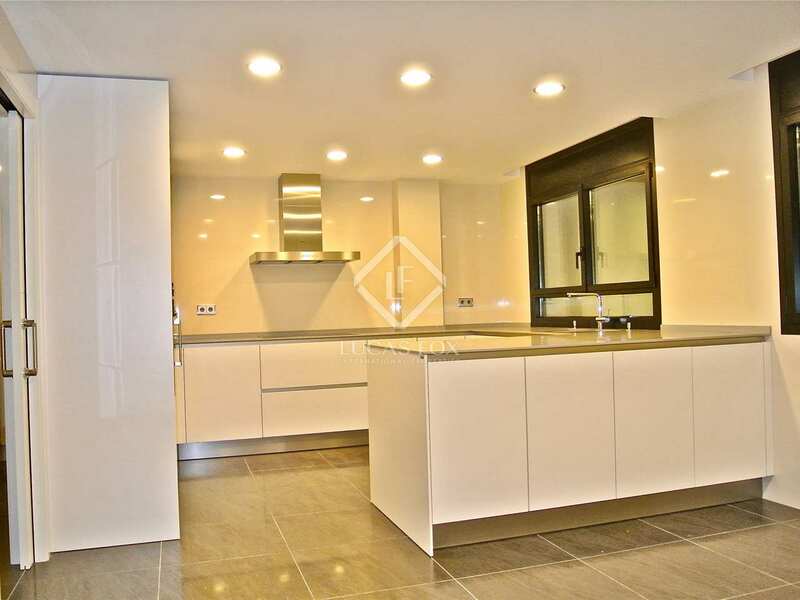 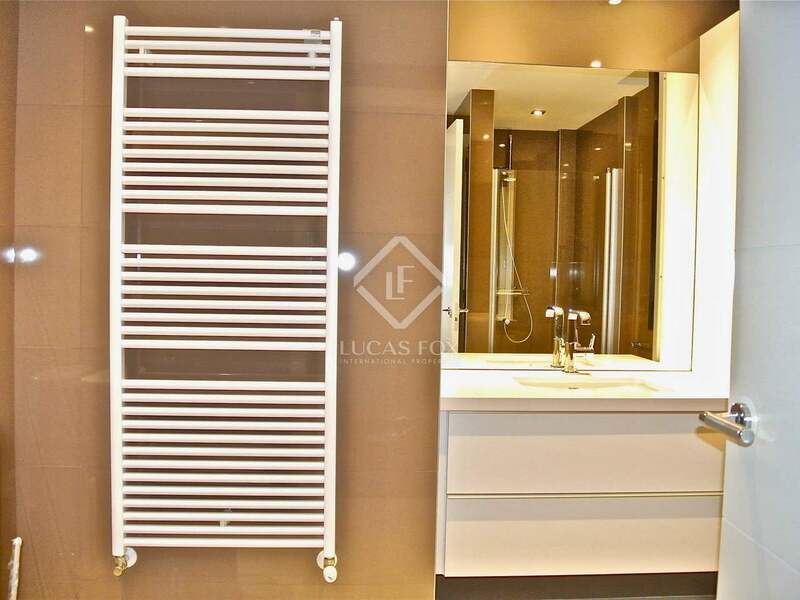 A high end apartment with a balcony and high quality finishes, with a domotic system throughout the property, for sale in a completely new building. 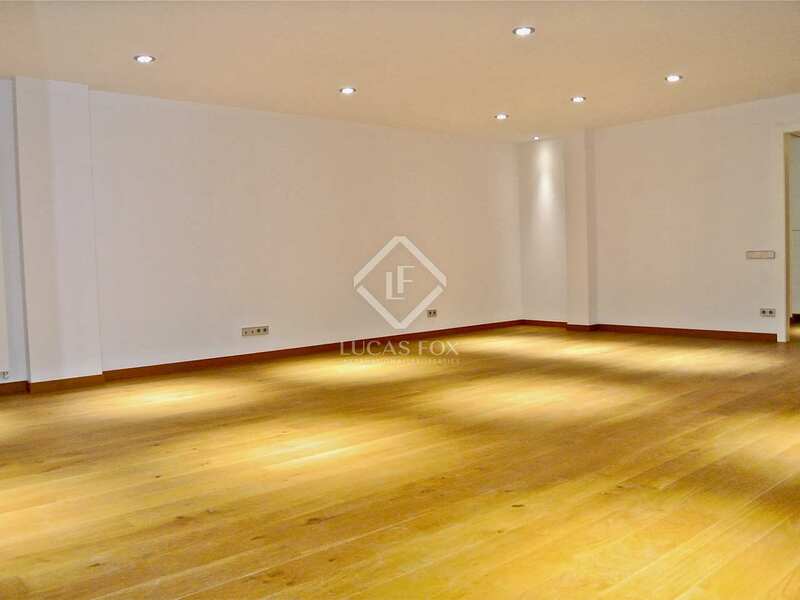 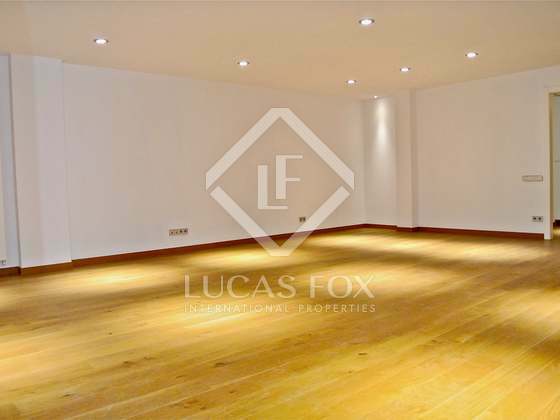 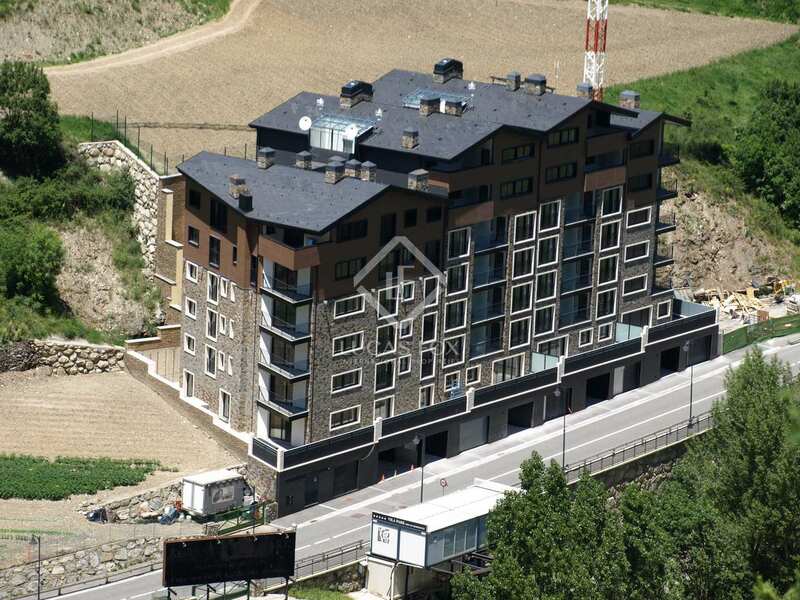 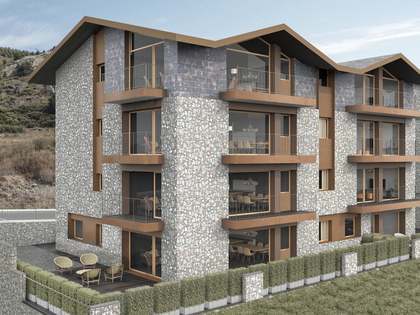 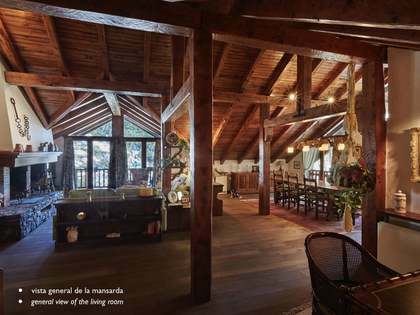 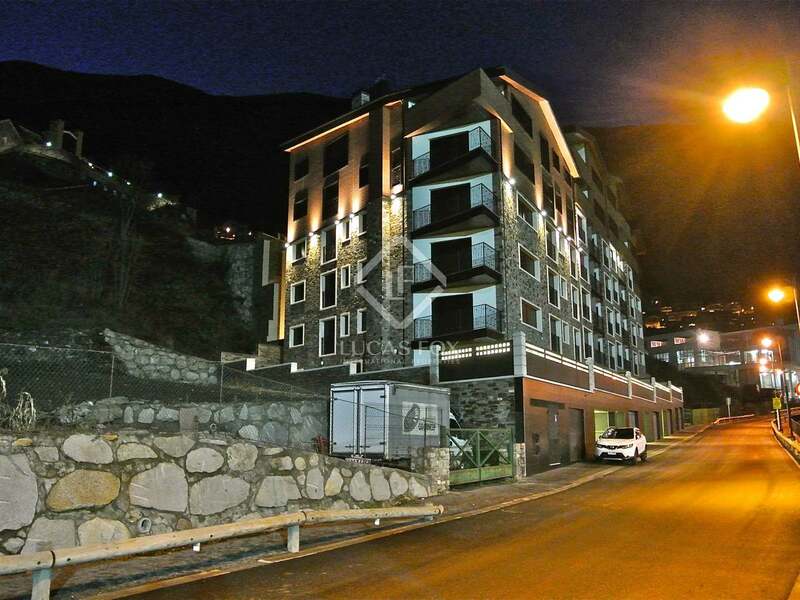 This high end 102m² 3-bedroom apartment can be found in a completely new building in the area of Vila, Encamp, just a few minutes' walk from the Grandvalira ski resort. 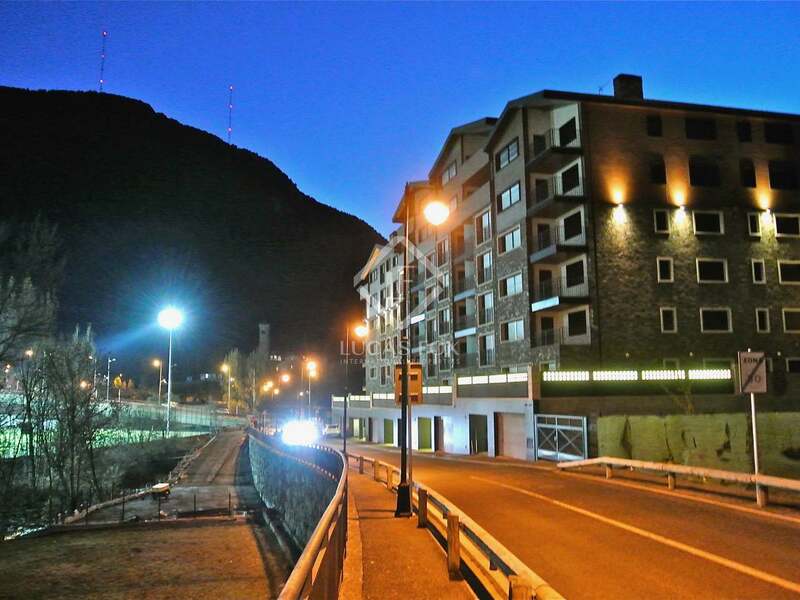 The building has 2 properties on each floor, except for the top floor, sixth floor and ground floor, which only have one property per floor. 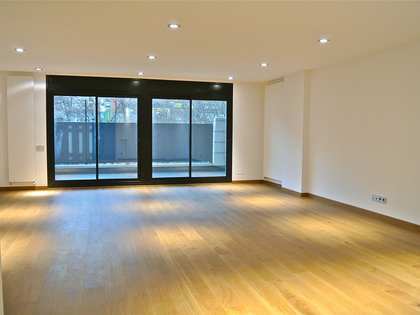 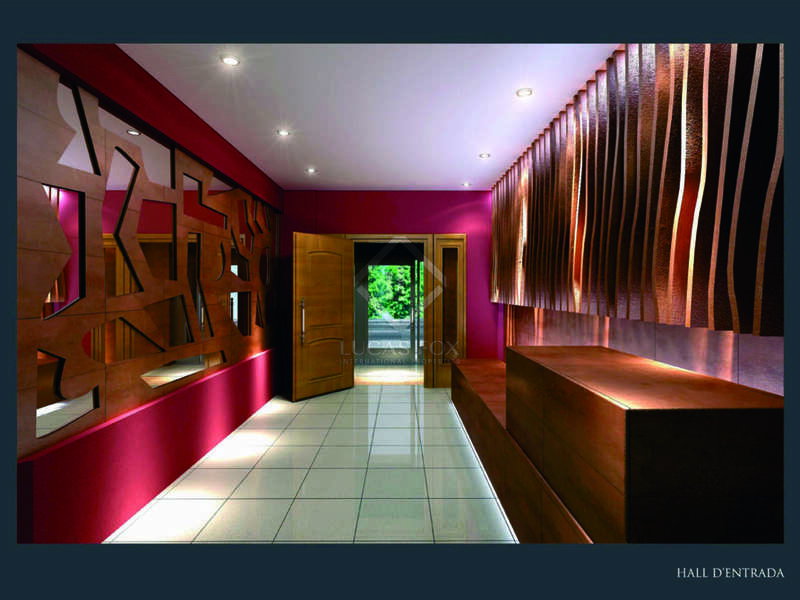 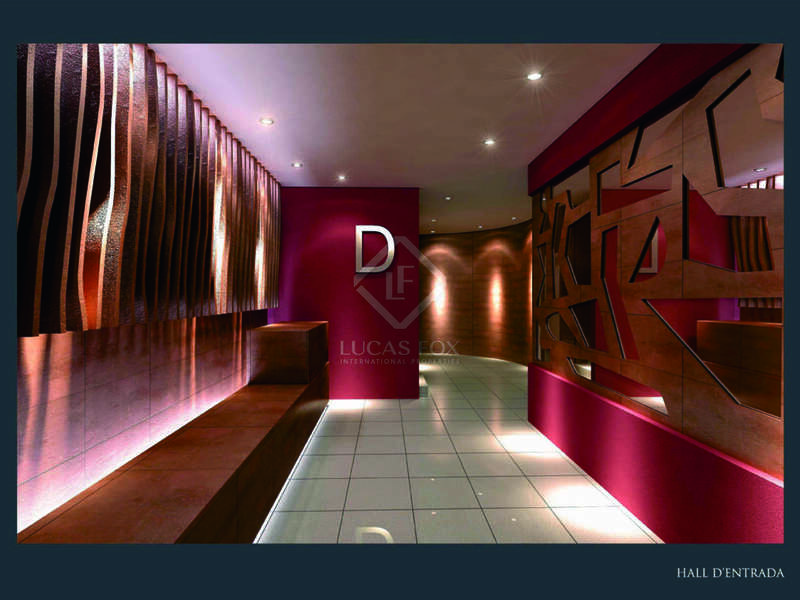 This apartment is found in block B, with an exclusive concierge service and private access to parking. 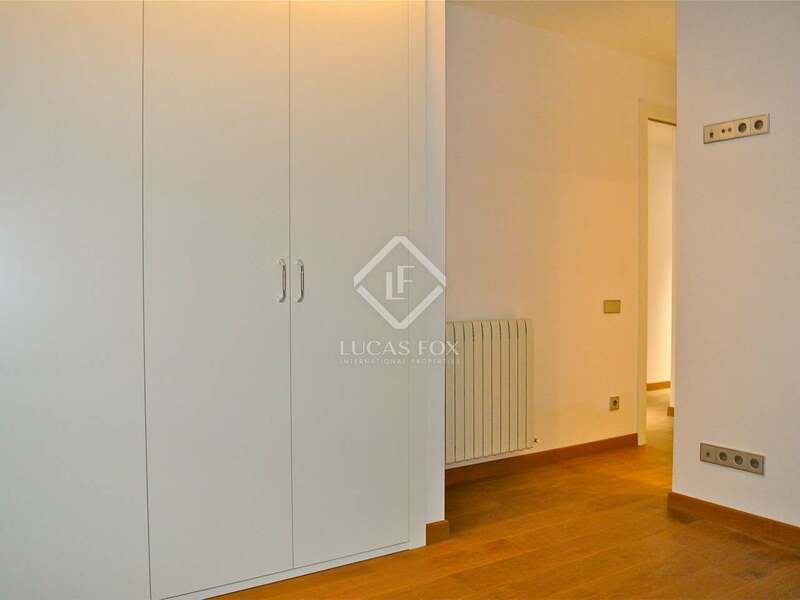 The apartment offers a living-dining room and a kitchen with a small dining area and access to the utility room. 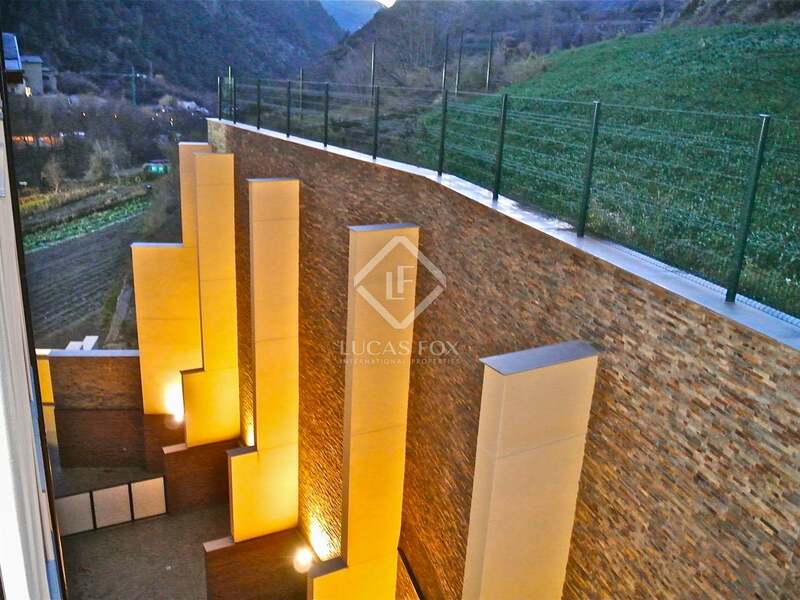 Also, the living-dining room, like the kitchen, has access to a small balcony with fantastic views. 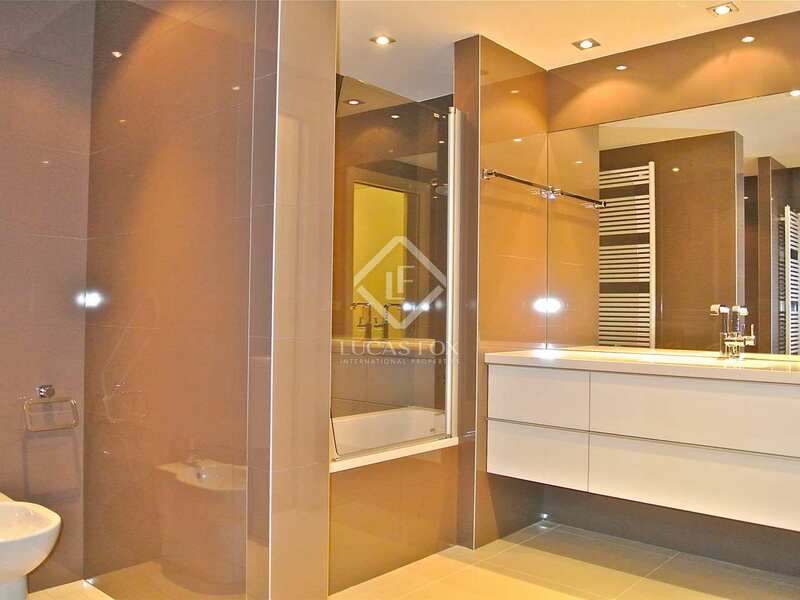 There are also 3 bright, double bedrooms and 3 bathrooms (one of the bedrooms is en-suite). The home enjoys high quality finishes and includes a domotic system throughout the apartment, electric blinds, underfloor heating in the main bathroom and a kitchen equipped with electrical appliances from SieMatic and Gaggeneau, Climalit and Technal windows, interior decoration from Carré, wooden flooring and Grohe plumbing. 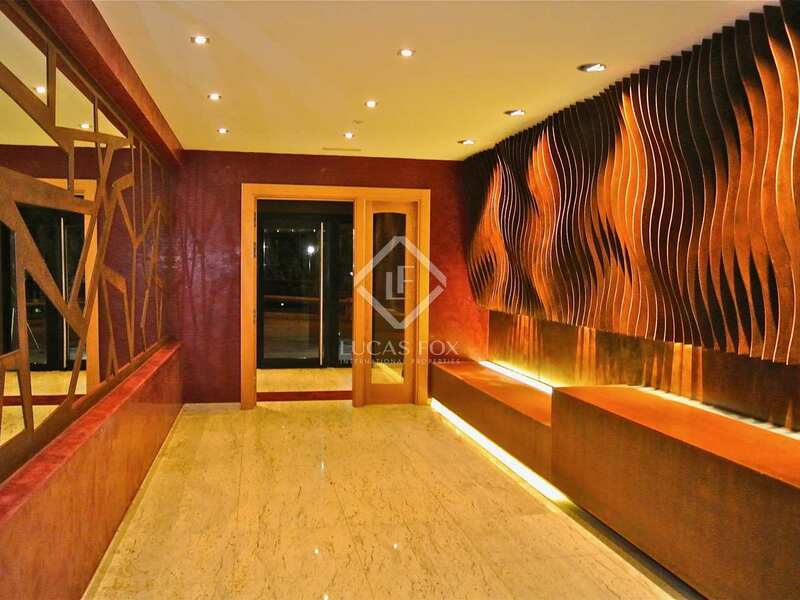 Lastly, it includes 3 car parking spaces in a garage in the same building. 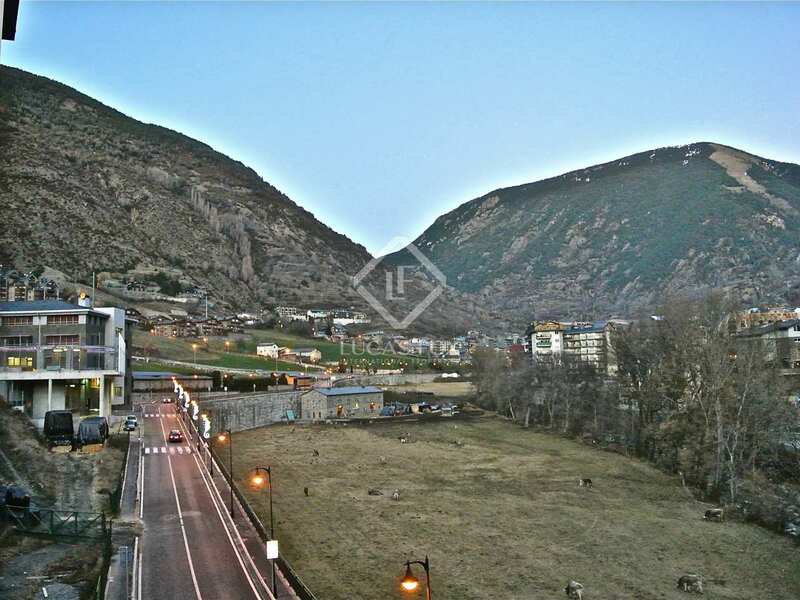 The property is very well located in the area of Vila, Encamp. 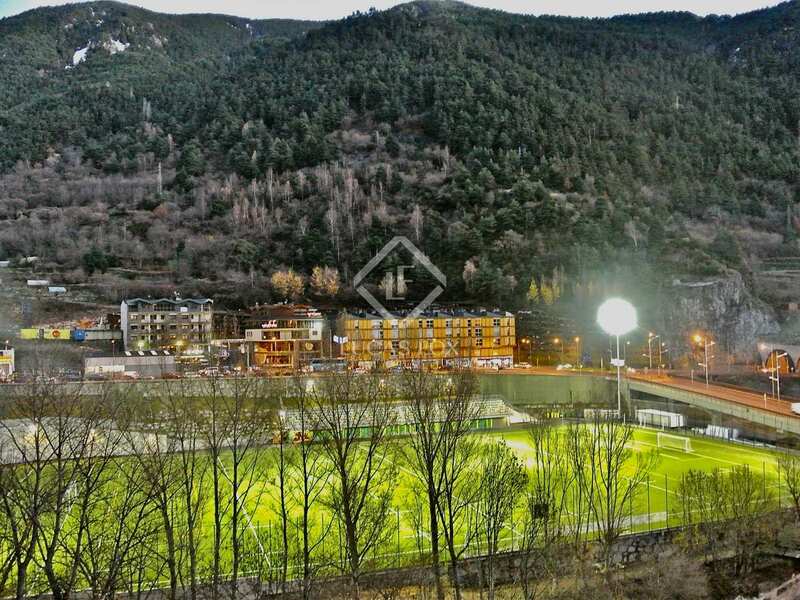 Just in front of it is a new sports centre with a football pitch and tennis and squash courts. 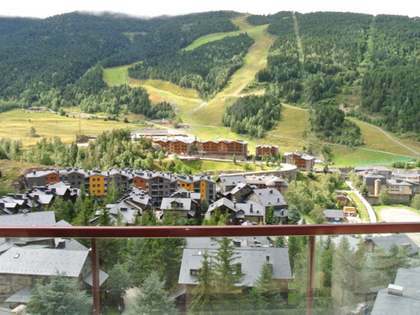 Also, it is close to many services, such as public transport and schools. 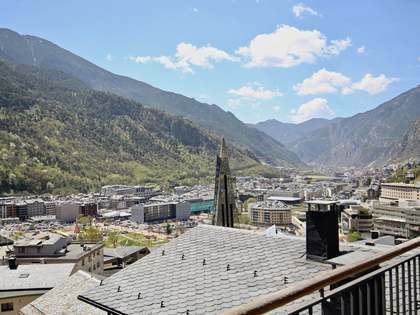 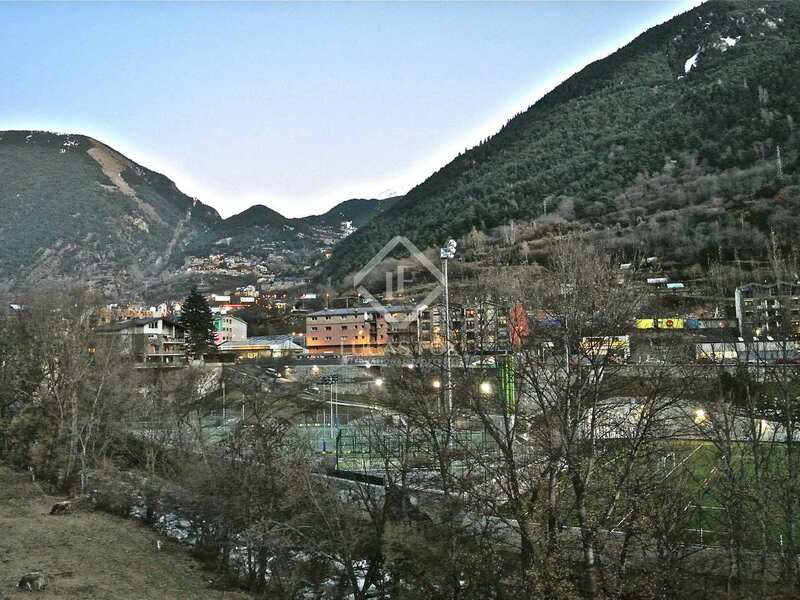 It is 5 minutes from the centre of Andorra and only 1 minute by car from the cable cars to the Grandvalira ski slopes.